Yoon, S.W. and Nof, S.Y., "Demand and capacity sharing decisions and protocols in a collaborative network of enterprises," Decision Support Systems v 49, n 4, p 442-450, November 2010. Ko, H.S. and Nof, S.Y. 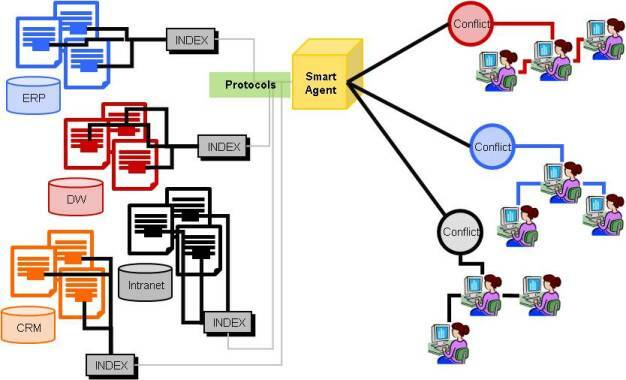 "Design of e-Service Systems for Collaborative Decision Making." Chapter in Introduction to Service Engineering, (G. Salvendy and W. Karwowski, Eds.) Wiley, 2009. Yoon, S. and Nof, S. Y. (2008). Early error and conflict detection in TCP system, PRISM Research Memorandum, Industrial Engineering, Purdue University. Nof, S. Y. (2007). Collaborative control theory for e-Work, e-Production, and e-Service, Annual Reviews in Control, 31(2), pp. 281-292.